Tank and AFV News recently had the chance to do a Q & A with retired US Armor officer and writer James M. Warford. Mr. Warford was commissioned in Armor in 1979 as a Distinguished Military Graduate from the University of Santa Clara, Santa Clara, California. Mr. Warford has held a variety of Armor and Cavalry assignments, ranging from tank platoon leader to brigade S3, and has served as a tactics instructor both at Fort Knox, Ky. for AOAC, and at CGSC, Fort Leavenworth, Kan. Upon retirement in September, 1996, he was awarded the Silver Medallion of the Order of St. George. He has written numerous articles for ARMOR, the official journal of the Armor Branch, many of which focus on Soviet and Russian armor. He is also a regular contributor at the online forum TankNet.com. 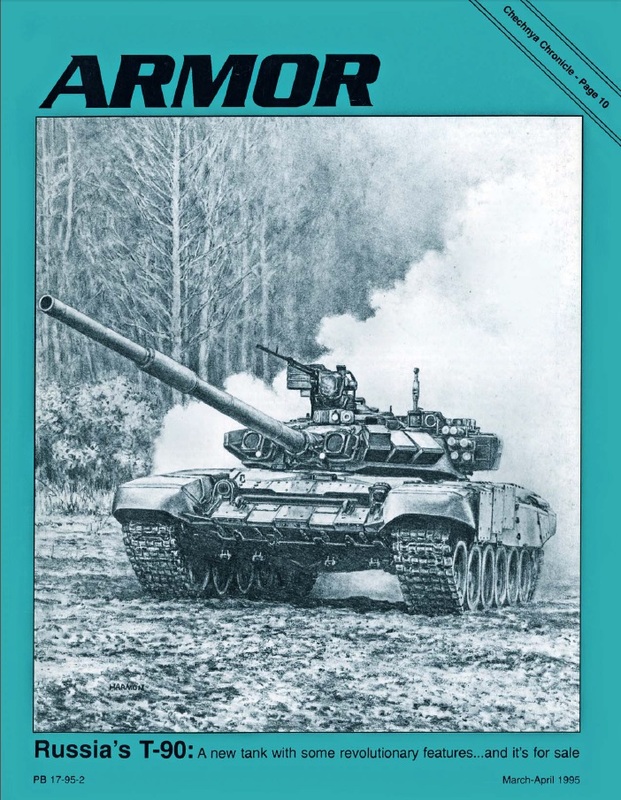 T&AFVNews – You served in armor from 1979 to 1996. Can you tell us what positions you held during your career? What vehicles types did you command?